192 numbered pages with 1/4 lines and signature blocks. Pages printed front and back. 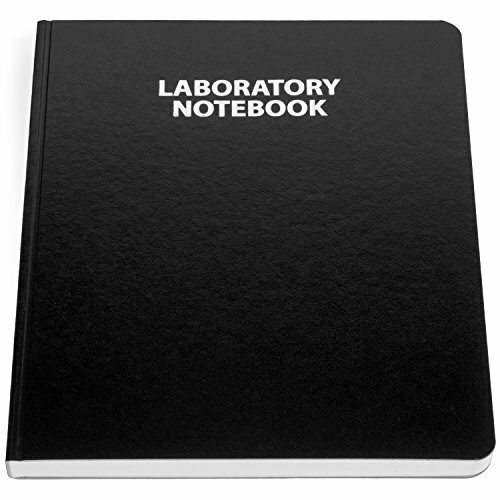 Black Cover 9 1/4" x 11 1/4"
If you have any questions about this product by Scientific Notebook Company, contact us by completing and submitting the form below. If you are looking for a specif part number, please include it with your message.